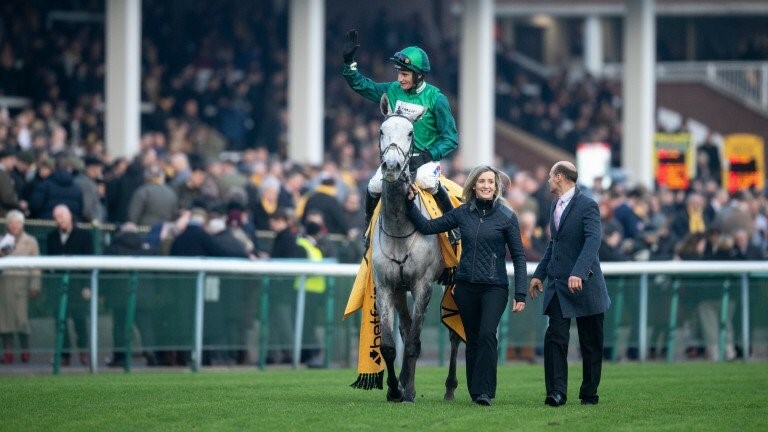 Bristol De Mai goes into the 2018 King George VI Chase at Kempton on Boxing Day as the only horse still in contention to win the Chase Triple Crown this season after he was victorious at Haydock in the opening leg of the series. Just like in 2017, Nigel Twiston-Davies’ runner was far too good for his rivals in Lancashire where he jumped perfectly and had too much speed for his rivals in the closing stages of the 3m contest. 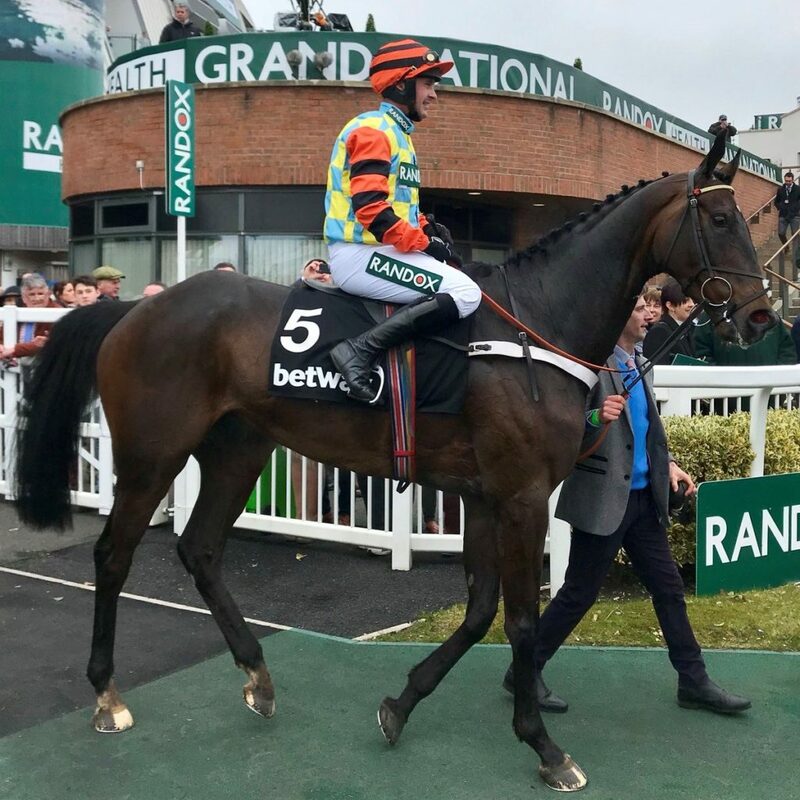 Although the margin of victory wasn’t quite as big as 57 lengths like it was 12 months ago, it was arguably an even more impressive success as the race included reigning Cheltenham Gold Cup winner Native River, Might Bite and Thistlecrack. Unfortunately, Bristol De Mai’s hopes of the Chase Triple Crown came crashing down in the King George last December as he finished a disappointing sixth place of the eight runners in the race. A mistake at the tenth fence took its toll and not long after he soon dropped down the field. With another year under his belt over fences, connections will be hoping for a better round of jumping around Kempton which will improve his chance. The seven-year-old can be backed at 8/1 to score in the feature race on Boxing Day. Those odds could shorten closer to the day, especially if he is one of the William Hill horse racing tips for the festive period. The biggest disappointment at Haydock, where many of the top class chasers in the race were making their seasonal reappearance, was Might Bite. Nicky Henderson’s run looked to lack stamina in the final couple of furlongs and as a result, failed to remain competitive. Many people tipped Might Bite to have a big year in the division after finishing second in the Gold Cup at the Festival back in March. The former RSA Chase winner prevailed in three of his four starts last season, including the King George, the biggest victory of his career so far. After falling in the Falmouth Chase at Kempton in 2016, Henderson’s horse has improved his jumping and since then has completed all eight of his starts. Might Bite went head to head with Native River at Cheltenham in an impressive performance. The pair made the running and pushed each other in what was a thrilling spectacle in the Blue Riband event of the Festival. Henderson said Might Bite just simply had an off day at Haydock last weekend and there were no excuses as to why his performance was below-par. Connections will be hoping he comes on for that run when he returns at Kempton. The main target this season will be the Gold Cup in March, therefore, he may just produce his best runs in the second of the campaign this time around. Might Bite is likely to be joined at Kempton by Native and Thistlecrack in what should be another fantastic renewal of the King George.